The Court of Appeal in Sokoto has dismissed an appeal against the judgment of a Zamfara State High Court asking Independent National Electoral Commission, INEC, to recognise candidates of All Progressives Congress, APC, for various offices in Zamfara State. The judgment effectively paves the way for APC to participate in all elections in the state starting on Saturday with the presidential and National Assembly polls. INEC had earlier insisted it would not recognise Zamfara candidates who were produced after the stipulated time for primaries. 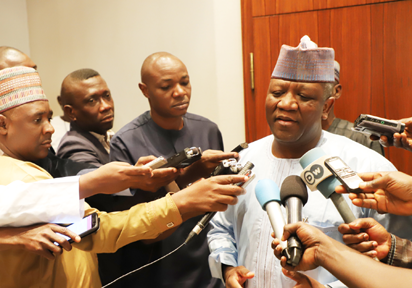 The High Court in Zamfara had on that day ruled that APC actually conducted primaries in the state and should be allowed to present candidates for the electoral contest.